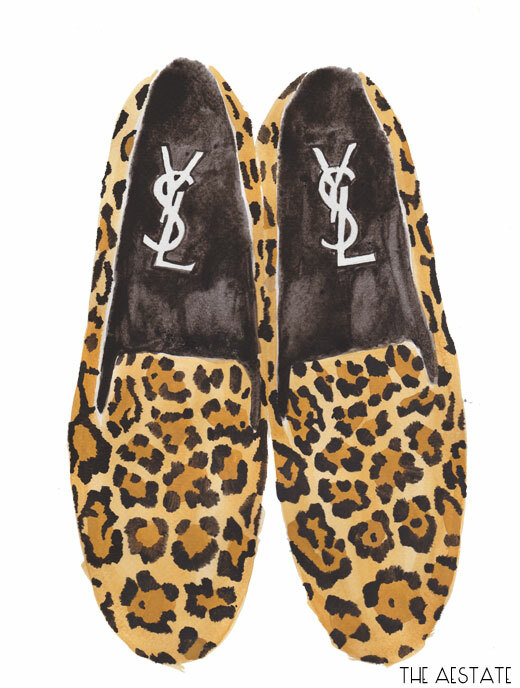 + Needing this Aestate YSL leopard loafer illustration in my life! + This vintage weekender bag needs to become mine, pronto. This entry was posted in Style and tagged merona, mixing prints, pink bag, pleated skirt, polka dots, print skirt on August 20, 2013 by Jalpa. Wearing trends in work-wear : Printed skirt. I chose to go with a floral print as that is my current obsession. Tip: Pair the skirt with a solid neutral shirt to balance the busy pattern. 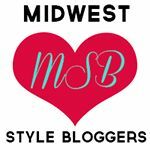 This entry was posted in Style and tagged ariella, black bag, Coach sunglasses, express, floral, Guess, jc penney, print skirt, skirt, spring 2013, style, wilsons, work-wear mondays on May 13, 2013 by Jalpa.